Welcome back to The Key’s favorite series: “Top Wins of the Week!” We’re keeping you in the know on client features, SF happenings and Key team victories. 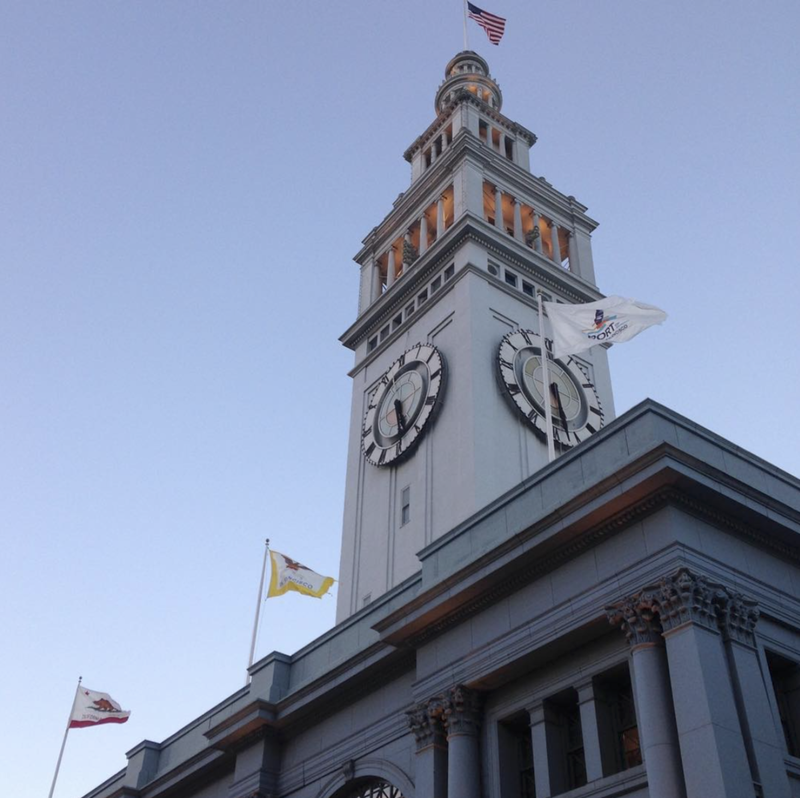 This week, we are sharing some movers and shakers in our office, SF, and beyond. Read on for more details about a client’s launch in Portland, a SF Chronicle feature, and an office birthday celebration. 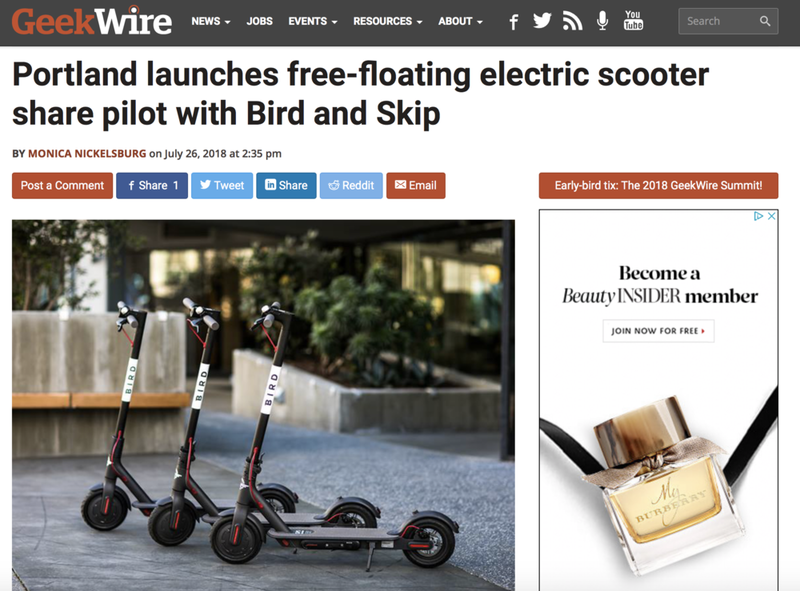 In launching, Skip adds Portland to its list of scooter-friendly cities and allows Oregonians to experience a this new means of transportation. As the scooter for real people in real cities, Skip is excited to make Portland more accessible, safe and sustainable. Great job to teammates Martha, Kat, Katie and Nicole for their hard work during Skip’s Portland launch! Our client, the Presidio Trust and the Fort Winfield Scott project, was featured in the San Francisco Chronicle this week in the piece by John King, “Fort Scott -- Restoring Presidio’s Hidden Gem.” The article highlighted the organizations currently vying for the opportunity to redevelop Fort Scott, one the Presidio’s few untouched structures remaining. Awesome job showcasing the work Presidio Trust and Fort Scott Project is doing to the San Francisco Chronicle, Kat! Key team member Zenetta celebrated her 25th birthday this week! Never passing up an opportunity to celebrate, the team began the work day with a 90s jam session in Zenetta’s honor and later surprised her with a birthday lunch. Katie, Martina, Nicole, Hannah and Zenetta took a trip across the street to the Ferry Building and enjoyed Mexican food from Mijita. Zenetta said, “I Had a great birthday with my wonderful team! Still have ‘She’s So High Above Me’ stuck in my head. Ultimate birthday gift!” (Which Nicole and Martina did an excellent job singing. If PR fails, they can always start a band). Happy Birthday, Zenetta!